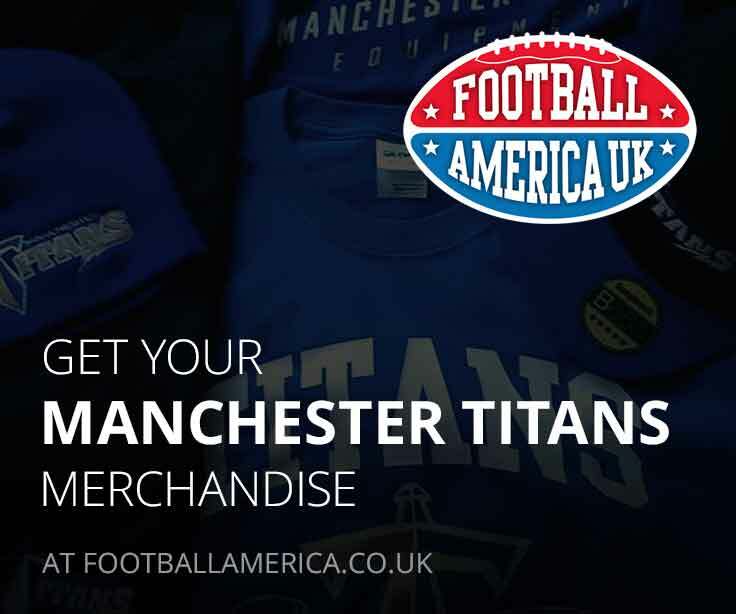 The Titans are delighted to announce a formal partnership with The Manchester College (TMC), expanding the offering of American Football within the city. With over 200 years of history, TMC is the largest further education college in the UK with 17 campuses around Greater Manchester and over 10,000 enrolled students it is fast growing with ambitious goals for the future and a strong vision to lead the way in the region, and the country. The Titans have long held the goal of having a formal relationship within the City that allows us to offer American Football in schools, the partnership realises that ambition with the TMC Titans Flag team training 3 times a week at Nicholls Campus, including existing Titans from both our U17 North and U17 South teams as well as recruits from within the college. Any student enrolled on a course at any of TMC’s campuses is eligible to join the team and anyone looking to transfer their course to TMC will be eligible to join the team as well. 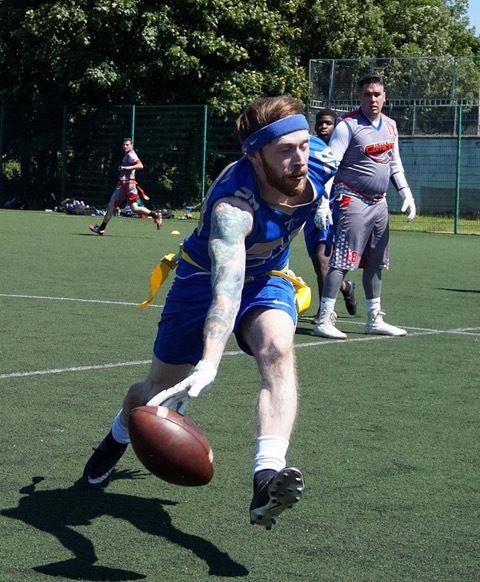 The lead at TMC, Wayne Ward-Pearson has been coaching American Football at the college for two years and has ambitions of developing the program into 40+ strong full contact squad by 2019. As part of the connection, the Titans will move some of it’s teams to train at Nicholls college. 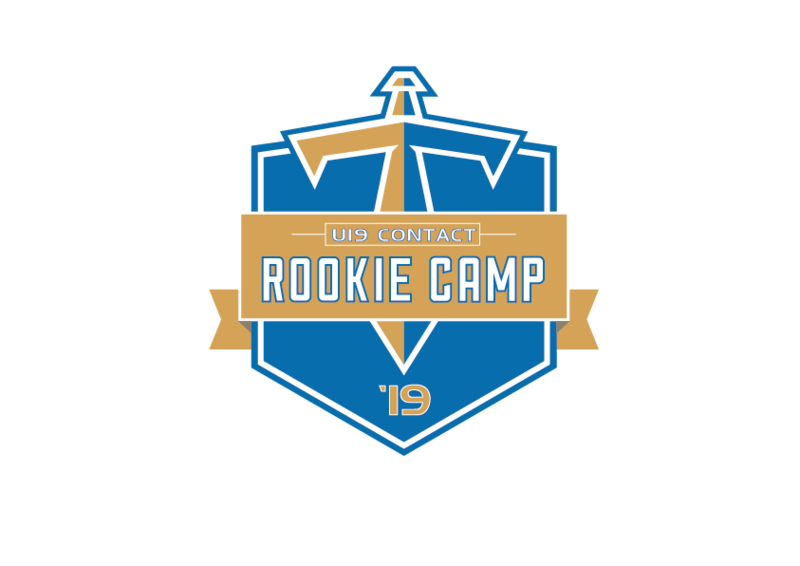 The Titans Women’s Contact (17+), Adult Flag (16+) and Cadet (U17 and U12) Flag will all train at the college with entry to all teams open to students at the college for free. There are opportunities for students on sports courses to gain BAFCA qualifications and coach alongside Titans coaches as part of their course and for any student to gain extra playing time with the Titans teams. Titans Chairman Jonathan Homer said “We are so happy to get this off the ground, it is something we have wanted for a long time and it’s a huge credit to Wayne and Bill at TMC that we have got it finalised. It is close to our main venue at Belle Vue and allows us to move our teams who were not training at Belle Vue into a single location.